We offer a range of different accommodation styles at Alpine View Motel, from studio rooms suitable for two people to units with either one or three bedrooms. All our rooms are smoke-free plus they have kitchen facilities, Freeview TV, and wireless internet. Get the best rate by booking with us directly. All our rooms are stylish and comfortable, and our location is ideal. Book now. Alpine View Motel offers comfortable, affordable, and family-friendly accommodation on Lake Te Anau. Our units come in various sizes, sleeping between two and seven people, with each room featuring kitchen facilities. Only 100 metres from the shore and a few minutes’ walk into town, Alpine View Motel is the ideal choice for any Te Anau or Fiordland short break, holiday, or adventure. Plus, we’re the only motel in Te Anau that offers pet-friendly accommodation, letting you enjoy your Lake Te Anau and Fiordland, NZ experience with your whole family, animals included. We keep our prices at Alpine View affordable too, whatever size of unit you are looking for. So, if you want cheap but comfortable and accessible accommodation in Te Anau, we should be your first choice. Alpine View Motel is the Te Anau lodging of choice for couples, families, and small groups visiting Te Anau and the wider Fiordland area. While there are hotels in Te Anau, motels give you greater flexibility. At Alpine View Motel, you’ll get larger rooms than you’ll find in a hotel, better parking facilities, and kitchen facilities in each room giving you the choice to eat in or dine out. 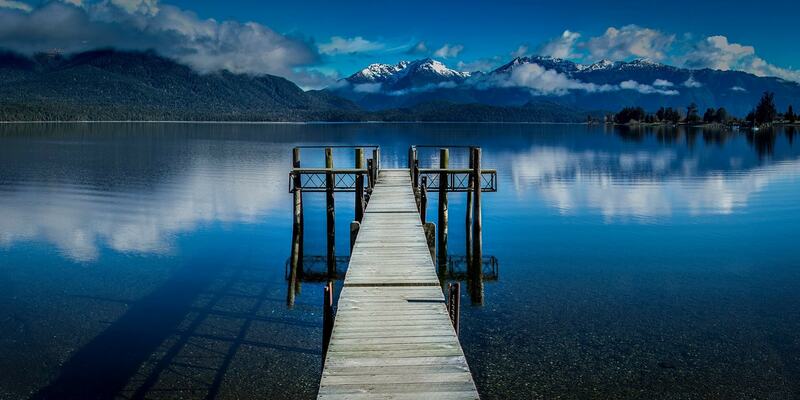 Te Anau features a range of accommodation styles including motels and hotels. Alpine View Motel offers an excellent choice of units and we are within easy walking distance of the township with its cafes, restaurants, and shops. 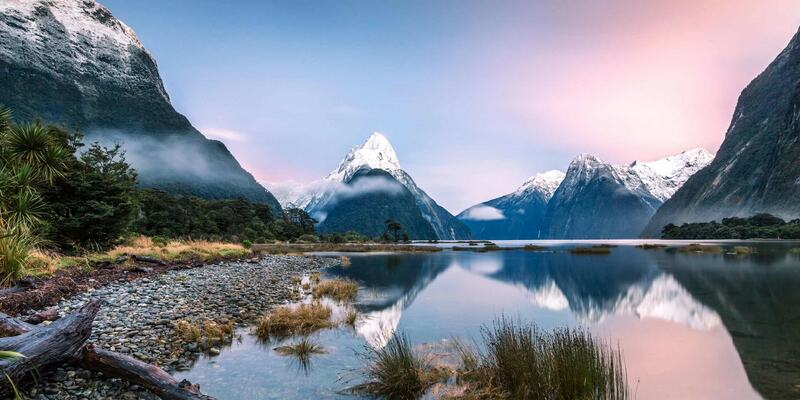 Te Anau itself, located on the shores of Lake Te Anau, is the gateway to Fiordland giving you access to Fiordland National Park, Milford Sound, and Doubtful Sound. 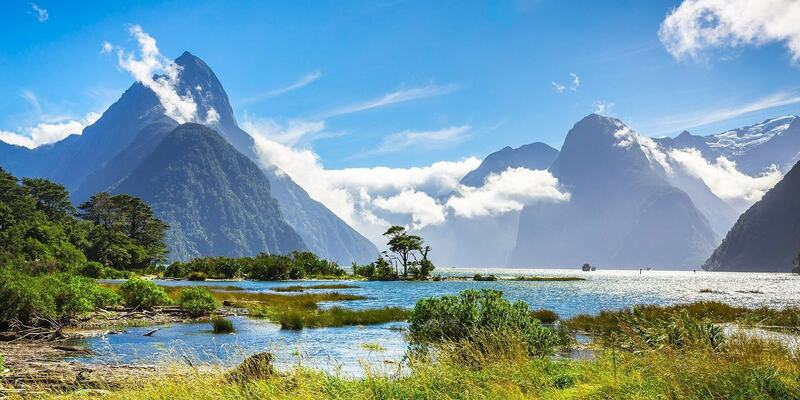 Book your Te Anau adventure today.